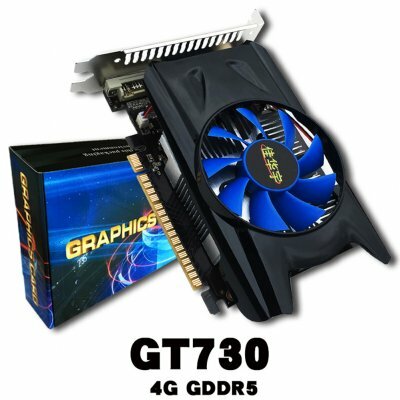 Successfully Added GT730 4GD3 Desktop HD Video Card Independent Game Video Card Graphics Card to your Shopping Cart. -- Created with the latest technologies and supports DirectX12 features. -- Experience super-fast, smooth, power-efficient gameplay. -- Professional-quality in-game image-capture photos with high technology. --Super low consumption and calorific value, energy saving and safe to use.